Easy to slip in, diaphragm designed for smooth and light use. A light clutch that enables good clutch maneuvers. Carbon rich facing used on the disc with ventilated type center plate. The self leveling system balances equal wear on both the flywheel side and transmission side of the disc to promote longer clutch life. CUSCO “Pull Type” Clutch Systems do not require the “Pull to Push” conversion adapter kit unlike the ones of other companies. 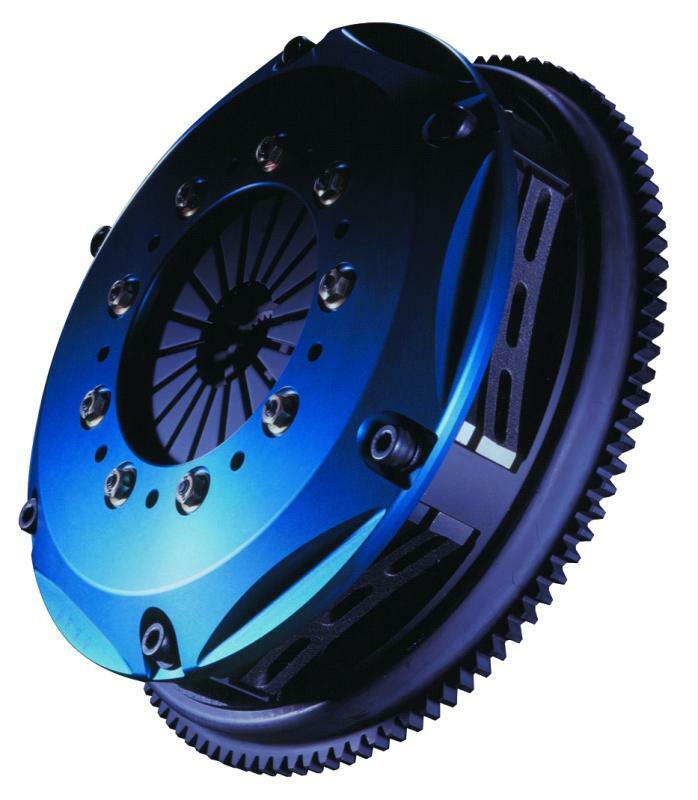 It will provide you an advantage of proper and easier installation, also with higher reliability and durability through out the whole life of the clutch system. “Bolt-on Design” also supports these advantages and benefits you gain from CUSCO Clutch Systems. *Pull type and push type are used depending on the cars.